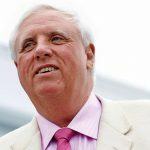 West Virginia lawmakers are anxious to know what happened to their missing lottery officials and whether a possible spat with Governor Jim Justice over sports betting had anything to do with it. Lottery Director Alan Larrick mysteriously resigned on August 31, the day after West Virginia launched its first legal sports book, and state lawmakers want to know why. The Charleston Gazette-Mail reports that Larrick’s acting replacement, Doug Buffington, was quizzed to that effect at a Joint Standing Committee on Finance Monday, but he could provide no answers. Lawmakers also wanted to know why lottery general counsel Danielle Boyd was not present at Monday’s meeting. Buffington responded that Boyd still worked for the lottery commission, but he was not at liberty to confirm whether or not she had been suspended. 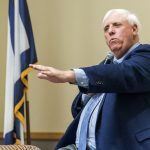 Under Larrick’s guidance, Boyd was instrumental in drawing up a framework of emergency regulations so that West Virginia could fast-track sports betting, after the legislature passed a bill to legalize the practice last March. In accordance with the legislature’s wishes, Larrick and Boyd’s regulations did not include the major sports leagues’ request for an “integrity fee” — a cut of all bets placed on their games. 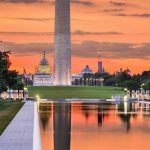 Lawmakers argued that the integrity fee was merely a punitive tax that would stymie the industry and result in fewer dollars for state coffers. But Governor Jim Justice has close business ties with the leagues. His Greenbrier Hotel is an NFL training camp and hosts the PGA Tour. Since the Greenbrier offers casino gaming, and would therefore be eligible for sports betting, Justice kept out of the legislative process due to an obvious conflict of interest. The governor did not signe the bill but nor did he veto it, and it duly became law. But once the bill had been passed, the desperate leagues asked him to intercede. Justice wanted to call a special session in summer to have the new law revised to add the integrity fee but he ultimately backed off for reasons that aren’t clear. Now, the legislature fears Larrick and Boyd may have been thrown under a bus for upholding the spirit of the bill, as passed by the legislature. Buffington revealed that several leagues had recently submitted public comments calling for regulations to be amended, which he was reviewing. 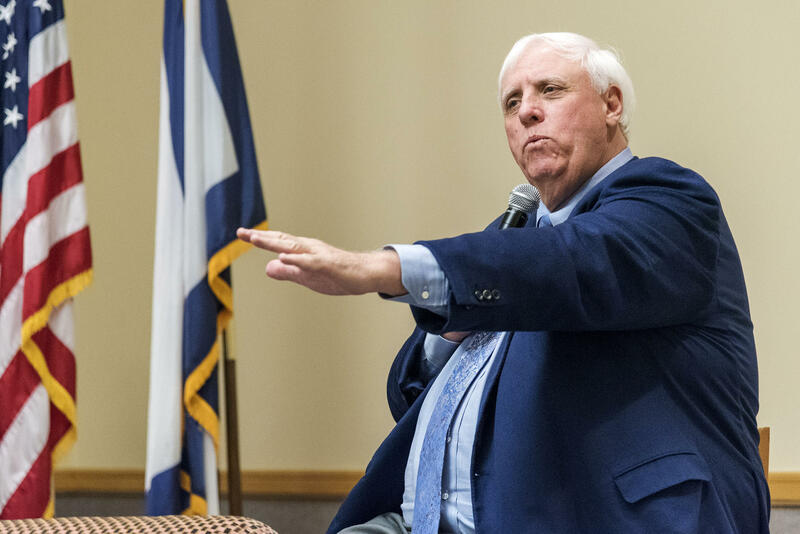 While the leagues appear to have dropped their pursuit of an integrity fee in West Virginia, they had asked for casinos to be required to purchase official game data from the leagues, rather than from third-party providers, he said. They also wanted authority to prohibit certain bets such as those based on individual player performance. 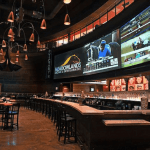 “There’s virtually no support in the legislature to require [casinos] to enter into these contracts,” Delegate Paul Espinosa (R-Jefferson) warned Buffington.